First, the obvious. It’s an amazing replacement for coffee creamer. 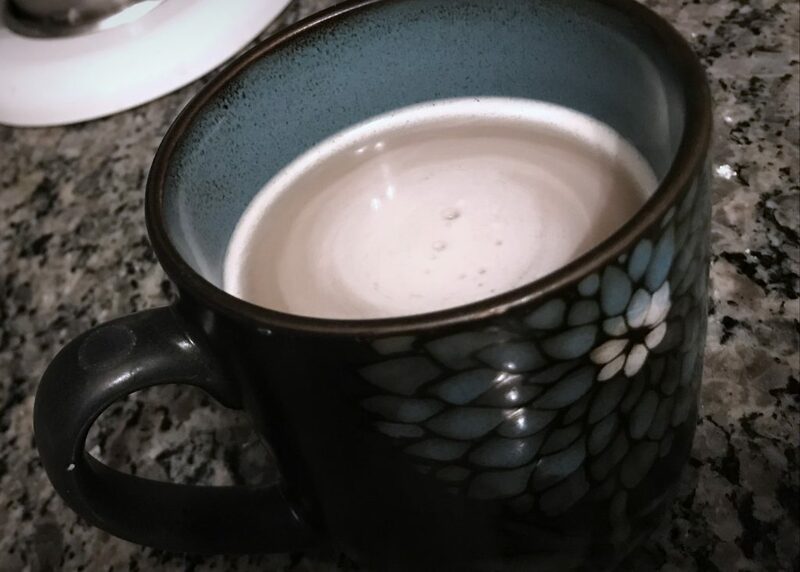 This creamy coconut goodness with a touch of vanilla makes me not miss dairy in my coffee. We consume a lot of coffee in this house and this is my coffee’s best friend. Second, more caffeine. Since this is made with full-fat coconut milk, it’s super creamy. So I use this to make a macchiato, or at least my dairy-free version. 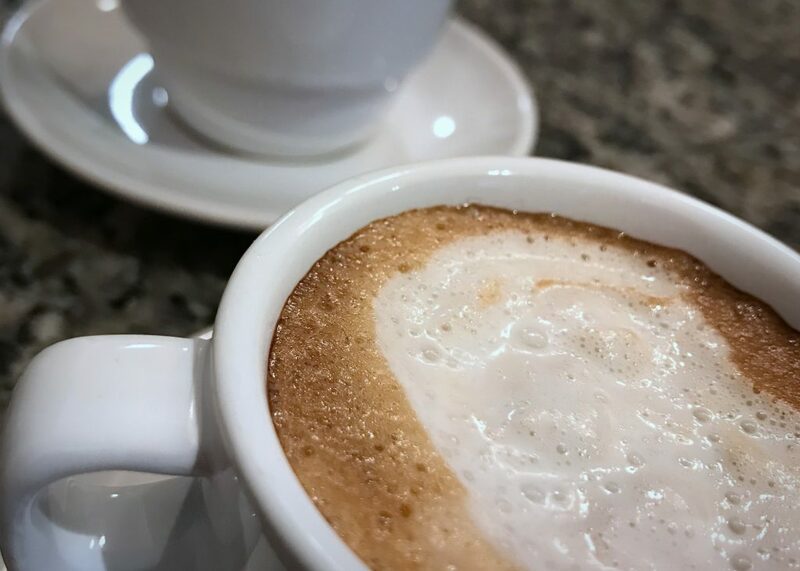 I don’t foam the coconut milk like you would in the normal dairy version of a macchiato. I take some espresso and lightly drizzle a spoonful or two of vanilla coconut milk over the top. As long as you lightly put it on top, it floats right on top of the espresso crema. Yum! Third, more, more caffeine. This is great with tea, especially my favorite, earl grey. I love enjoying a London Fog, which is an earl grey latte. After brewing a cup of earl grey tea, I add a teaspoon of honey, and a tablespoon or two vanilla coconut milk. Yum! Again, I’m not steaming the coconut milk, as you might normally for any dairy latte. I let the creamy vanilla coconut milk do its own thing. Fourth, it’s amazing on top of fruit. 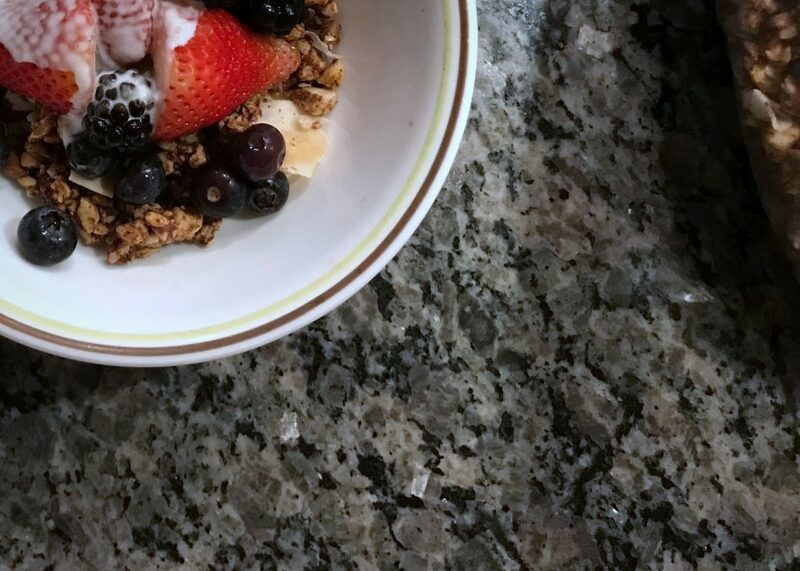 Get a bowl of pineapple, a bowl of mixed berries, or whatever you love to treat yourself to, and top it off with a tablespoon or two of vanilla coconut milk. It makes any fruit feel more like a little dessert. 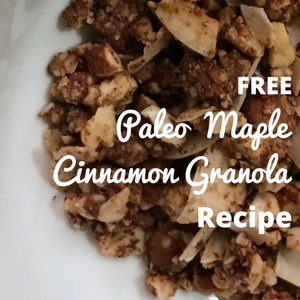 If you want to go one step further, check out my Paleo Maple Cinnamon Granola. It goes great with a hand full of mixed berries and splash of vanilla coconut milk. Fifth, something more savory, eggs. Scrambled eggs or omelets to be exact. Adding about one tablespoon of vanilla coconut milk per three eggs makes for a tasty, fluffy bowl of scrambled eggs, or omelet. 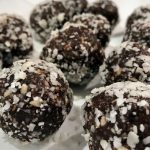 This recipe is super simple… only 2 ingredients! 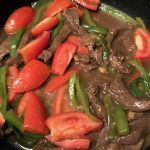 I use an immersion blender because it’s easy and minimal cleanup, but if you don’t have one there are plenty of options around this. You can use a regular blender, a hand mixer, a stand mixer, or even a whisk coupled with your amazing whisking skills. Enjoy this delightful dairy-free milk with coffee, tea, fruit, or more. 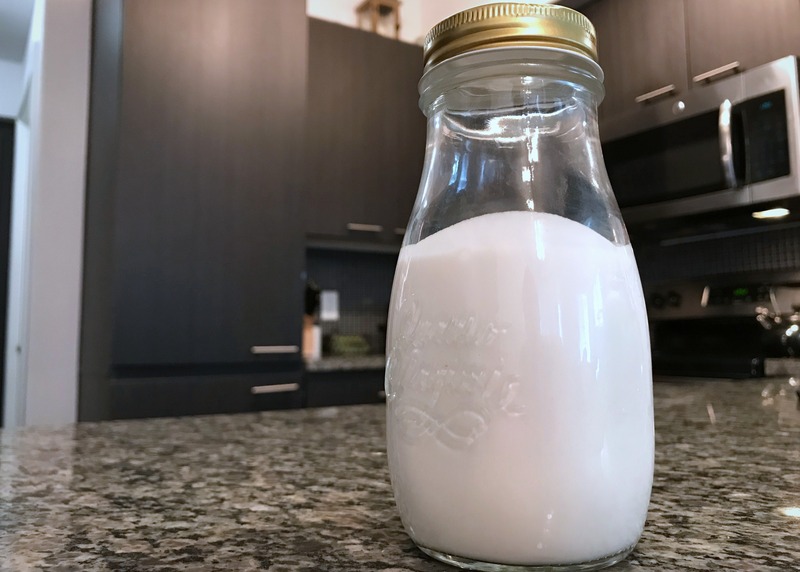 Open can of coconut milk and empty contents into your mixing cup or bowl. Add vanilla to the coconut milk. Store in a covered container in the fridge for 7 to 10 days. 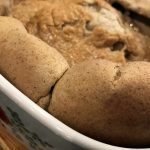 *I use an immersion blender because it’s easy and minimal cleanup, but if you don’t have one, there are plenty of options to use to make this. You can use a regular blender, a hand mixer, a stand mixer, or even a whisk coupled with your amazing whisking skills (whisking will take longer to mix ingredients thoroughly). 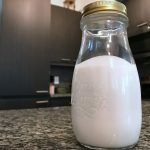 If you are looking for more of a coffee creamer only, try adding an additional teaspoon of vanilla extract plus two tablespoons of maple syrup.